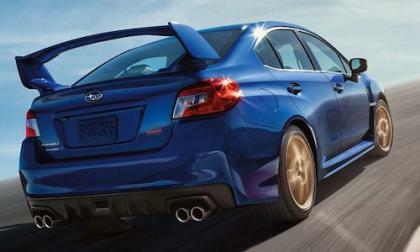 The all-new 2015 Subaru WRX and 2015 WRX STI are getting ready to launch. The WRX gets a bump in hp, why not the STI? 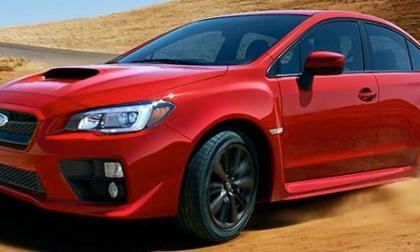 Read more about 2015 Subaru WRX gets bump in hp why not 2015 WRX STI? Subaru launching Special Edition 2015 BRZ in the U.S.
Subaru is reported to be launching a new Special Edition 2015 BRZ here in the U.S. market this year. Will it just get exterior STI badging? 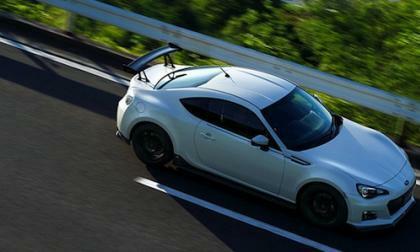 Read more about Subaru launching Special Edition 2015 BRZ in the U.S. The all-new 2014 Mercedes-Benz CLA-Class has a Cd value of 0.23,and sets a new benchmark for aerodynamics never seen before among all production vehicles. Will WRX Concept still see production as future WRX / STI? 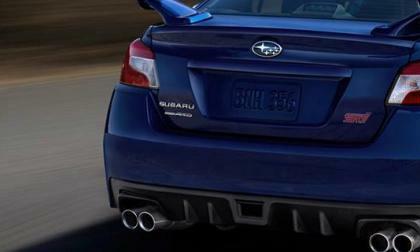 Subaru fans were disappointed with 2015 WRX STI design. 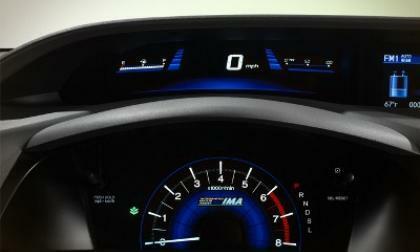 Subaru WRX Project General Manager says WRX Concept may yet hit showrooms. Will we still see a future WRX / STI with the concept’s design? 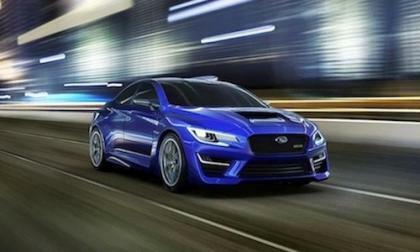 Read more about Will WRX Concept still see production as future WRX / STI? 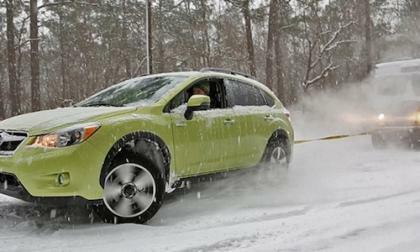 In a rare snowstorm in North Carolina, a 2014 Subaru XV Crosstrek Hybrid helps pull stranded motorists from the snow including a UPS truck. Is 2015 Mercedes GLA robust enough for off-road adventures? 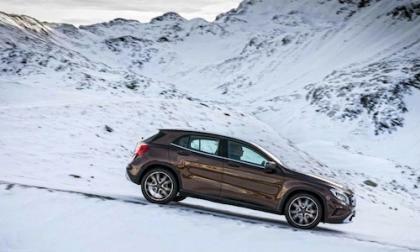 The all-new 2015 Mercedes-Benz GLA is launching later this year, but will it be tough enough for off-road adventures? 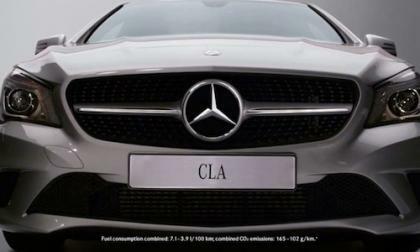 Read more about Is 2015 Mercedes GLA robust enough for off-road adventures? 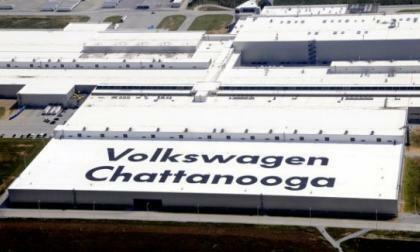 Volkswagen employees in the Chattanooga, Tennessee plant have voted against representation by the UAW in a historic vote that was marked by a lot of media attention and some often questionable statements from the peanut gallery on both sides of the debate. Many things can be learned here. 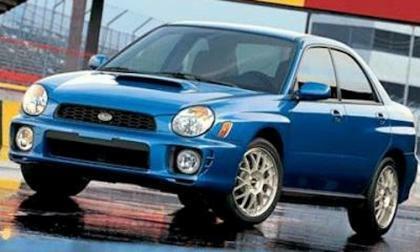 This 2003 Subaru WRX “bugeye” owner is having a hard time letting go of his beloved car. His wife wants a minivan. Imagine an engine that produces 123 horsepower, 125 lb-ft of torque, but whose cylinders are so small, they're just the right size to hold a Starbucks grande cup. That's Ford's new EcoBoost engine for the 2014 Ford Fiesta. Tommi Makinen arrives in Japan and tests the new 2015 Subaru BRZ tS from STI. 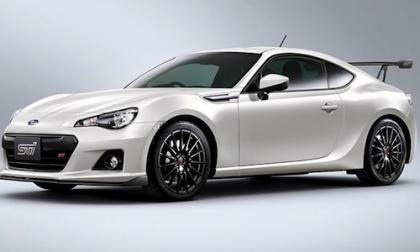 It’s a preview of the new BRZ STI that is coming. 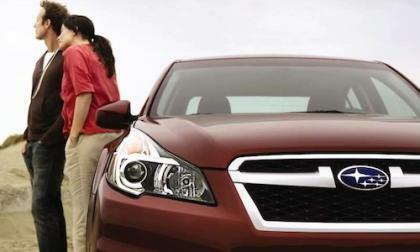 The all-new 2015 Subaru Outback will debut at the New York International Auto Show 2014. It should come with improved mileage. 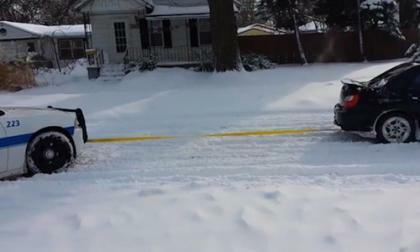 Watch this must-see video as a Subaru WRX “bugeye” pulls out a Dodge Charger police car stuck in the snow. 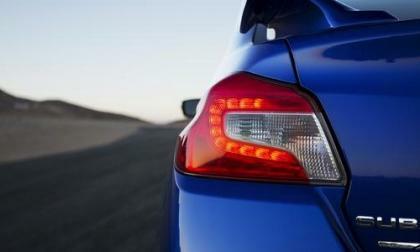 The all-new 2015 Subaru WRX STI will be launching this year, but Subaru made two big mistakes with WRX STI fans. What is Subaru thinking? Nissan's 1,000th 30-minute charger is now live in Europe, beating Tesla's "Supercharger Network" to the punch by offering more convenient locations for charging than does America's premium EV maker. If the ZEOD RC has an engine, is it really a Nissan LEAF race car? The "Zero Emissions" portion of the ZEOD RC's title may be stretching the truth a little given that the car has an on-board gasoline engine to go with its LEAF underpinnings. So what is the ZEOD RC really? 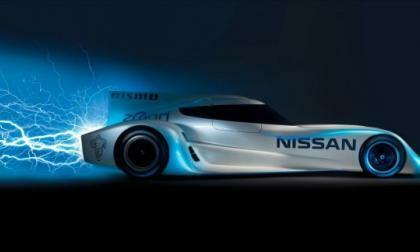 Read more about If the ZEOD RC has an engine, is it really a Nissan LEAF race car? 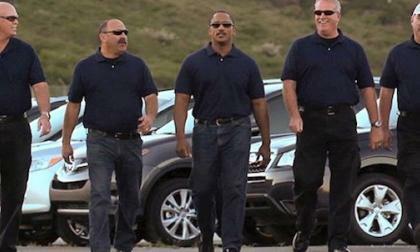 What will make the 2015 Subaru WRX STI popular with driving and performance enthusiasts? It will happen on the road and track. 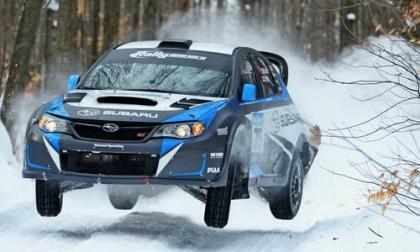 The all-new 2015 Subaru WRX STI is rally-bred, but don’t attempt what Higgins and Drew pulled off at Sno* Drift Rally 2014. 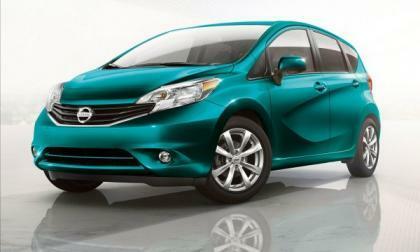 Nissan has released a new, fun promotional video showcasing the Versa Note, which can now be purchased on Amazon.com. Here's the amazing story behind the minute, thirty seconds promo. 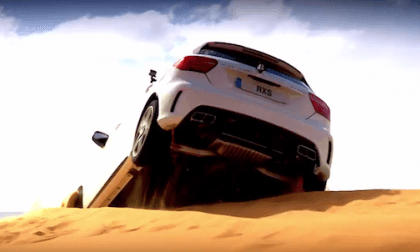 The 2014 Mercedes-Benz A45 AMG 4MATIC takes on the African desert and wins. Watching this video makes us wonder why Mercedes isn't competing in RallyCross? The United States Auto Club tests the stability, traction and control of the 2014 Subaru Forester, Honda CR-V, Ford Escape, Toyota RAV4, and Mazda CX-5. Which one comes out on top? As demonstrated today at NAIAS Detroit, no one does what Honda does with small cars. 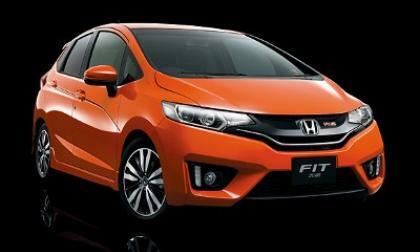 With the 2015 Fit, Honda jumps light years ahead with a transforming hatchback that leaves the balance of the small car sector in the dust of re-invention. 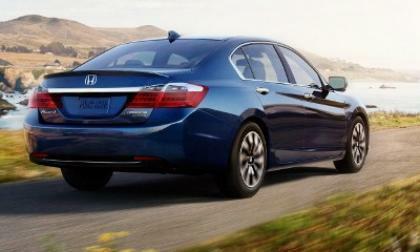 The mid size Hybrid sector heats up a bit as we compare Honda Accord to Toyota Camry. While both makes offer a quality product at an attainable price point, when we consider ‘standard’ features and stated mpg, Honda comes out the winner. Most observers of the electric vehicle phenomenon are under the general impression that you can just "plug in" your electric car into any power outlet and things are good. Well, to coin a phrase, it ain't that simple, Jack. The Japan only 2014 Honda Fit Hybrid beats Toyota Prius C by averaging 80+ mpg city. 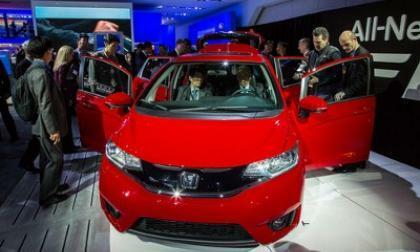 We know that the 2015 North America Fit will share many of the Japan “Earth Dreams” drive train and CVT components. I believe that the 2015 N.A. Fit will post an EPA mpg rating of 60+. In comparing the Civic Hybrid to the Toyota Prius we discover a coin toss as to price, fuel efficiency and overall car quality. 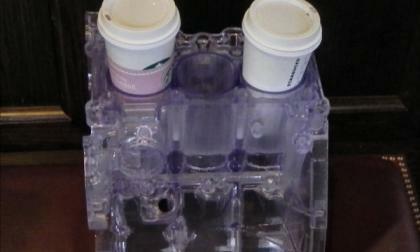 For most, the decision will be one of body design and brand loyalty; something that both marks depend on. 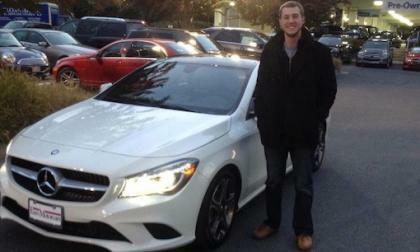 The all-new 2014 Mercedes-Benz CLA-Class has the latest technology that a new generation of buyers is embracing. There are 14 new apps on the Mercedes mbrace2. 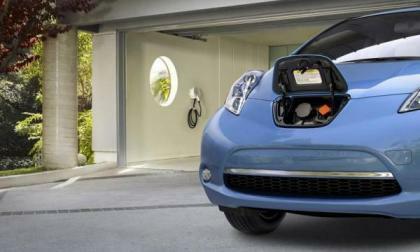 The LEAF is the world's best-selling battery electric car with more on the road than any other mass produced EV in history. Yet it has one huge Achilles Heel that holds it back perhaps as much as inventory problems did a year ago. The all new 2015 Subaru WRX STI is about to be unveiled in Detroit. Will it appeal to both current fans and a new wider audience? 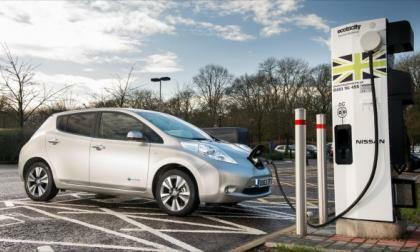 Is the Nissan LEAF safe enough? Recently, Torque News editor Armen Hareyan asked Nissan LEAF owners what safety items they thought should be added to their cars. 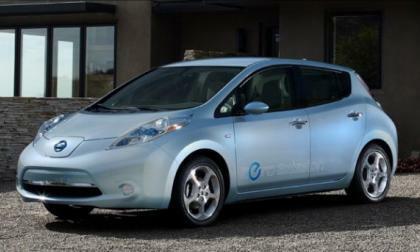 Their answers plus a look at safety ratings shows that the LEAF could stand some improvement when it comes to safety. Read more about Is the Nissan LEAF safe enough? 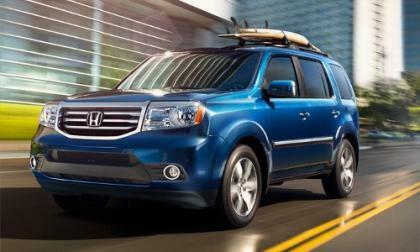 Today we decided to compare Honda’s large SUV with the Chevrolet Tahoe. While the Pilot will not tow 8,000 lbs, it will carry 8 adults in relative comfort at a fraction of the cost of your Tahoe. And, it comes standard with many features that the Tahoe doesn't offer.